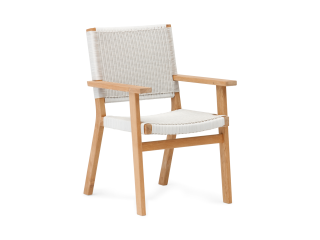 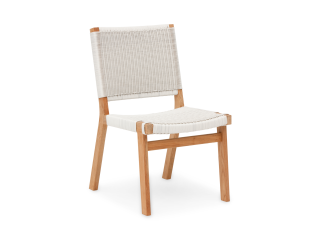 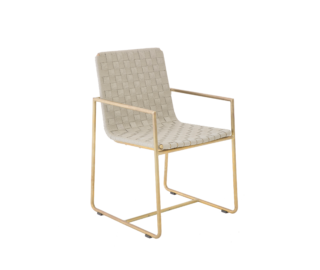 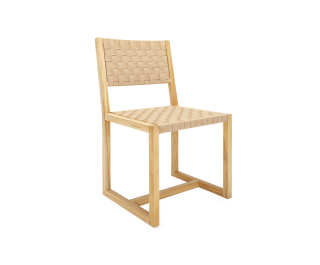 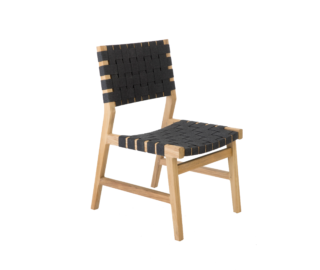 The organic open rope weave and fine sanded timber of the Balfour outdoor dining chair creates a raw structured form which is incredibly tactile. 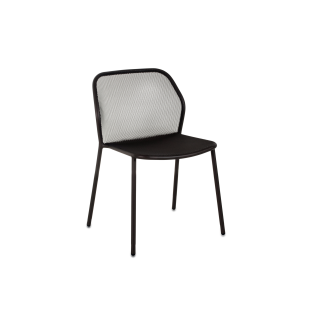 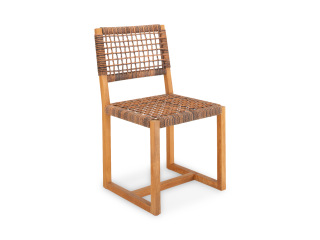 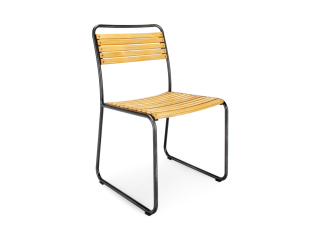 This organic style outdoor chair with its bold H frame is the perfect dining companion for the modern landscape. 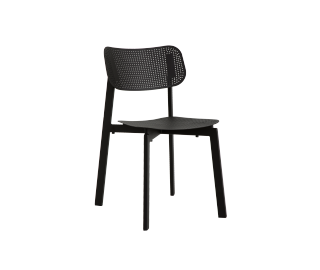 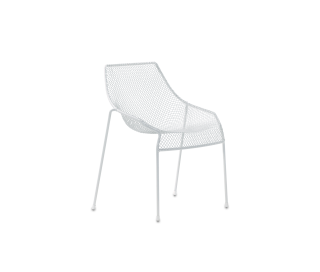 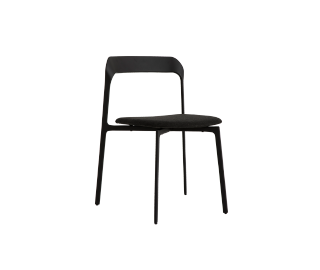 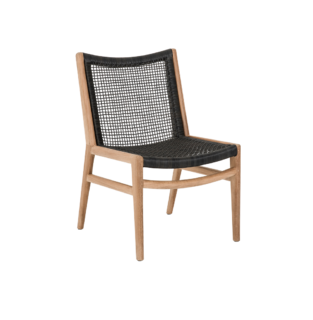 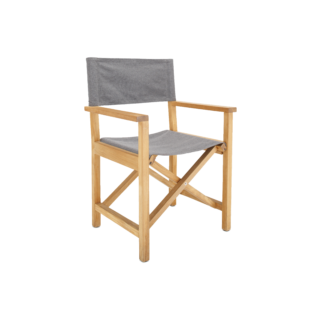 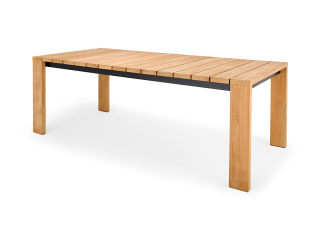 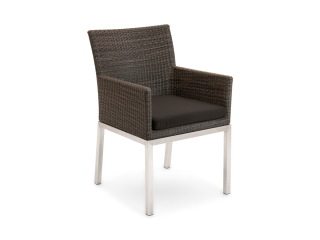 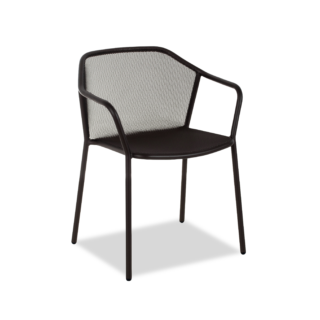 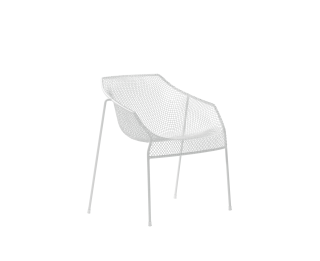 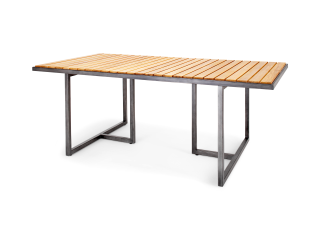 Perfect for use outdoors, this modern outdoor chair works wonderfully with a range of our outdoor dining tables.